Mining & Construction Equipment: Loaders / Haul trucks / Articulated trucks / Graders / Scrapers / Drills / Cranes / Trenchers and more. All third party brands, product names and registered trademarks appearing on this site are the property of their respective owners and are used only to identify the products that Pacific Powershifts, Inc. will service. 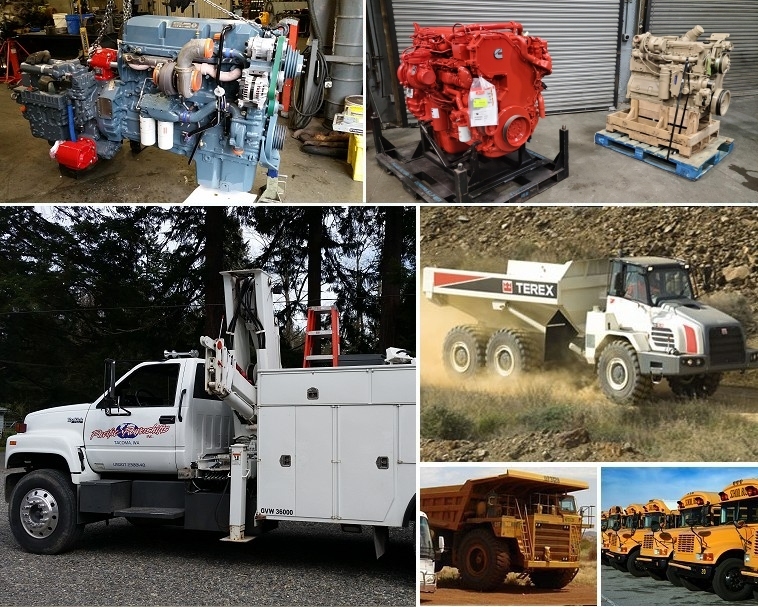 Pacific Powershifts, Inc. is not affiliated with or an authorized dealer or service center for any of these companies. Pacific Powershifts is an exporter of parts and units to over 40 countries worldwide. © 2018 Pacific Power Shifts - All Rights Reserved.